Traceps is known to be an industry leader when it comes to debtor tracing. The services and solutions that we offer have assisted various South African businesses in recovering their bad debts. Now our tracing services are available to you on a larger scale. 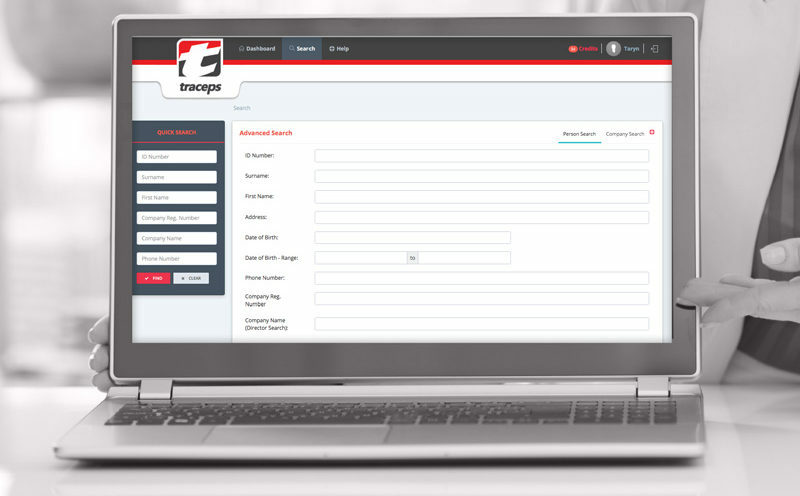 See just how we can make Traceps work for you. Every business has a part to play in the economy. Each of us contributes to an overall goal, but what happens when your goal posts shift? Suddenly, your business is losing out on large amounts of money because of bad debtors. So you find yourself seeking tracing services – something you never even considered. Traceps offers a tracing service called Batch Trace. It is perfect for the times you find yourself looking for multiple debtors. Batch Trace gives you the option of sending all your data to us for tracing. These services take all the hassle away from you and is the quickest way to find a long list of debtors’ details. Batch trace proves to be more economical for larger tracing, as it allows you to track down multiple debtors at a time. Our tracing services will ensure that you have the most up-to-date contact details, as well as additional information on your trace subject. We guarantee only the most accurate results with comprehensive reports on the new found data. Our tracing services include a series of cross reference checks to establish plausible connections within the subject’s community network, isolating absconded individuals. Within 4 working days, you will receive your cleaned debtor data and be able to resume your tracing process. Regardless of the quantity of the data, our batch tracing services will provide you with a full spectrum of contact details. Our aim is to make your tracing as smooth as possible, Traceps’ tracing services will ensure that you recover bad debts in the most affordable way possible. Contact us today and see how we can help your business reach its tracing goals. Visit Data Enrichment now for more information.